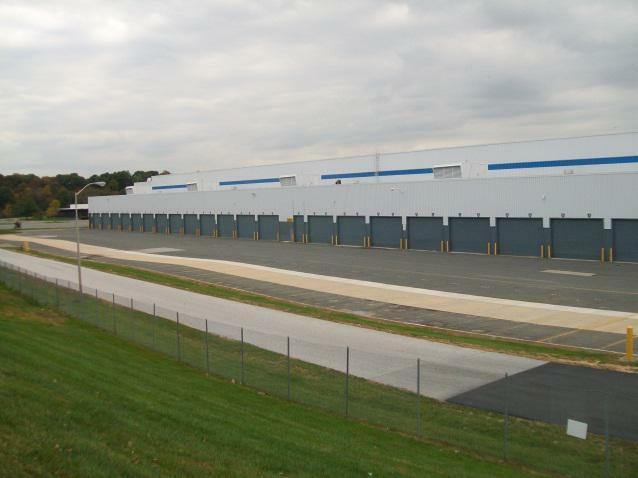 Industrial complexes and business parks require their roads and sidewalks to be serviceable, and look attractive. 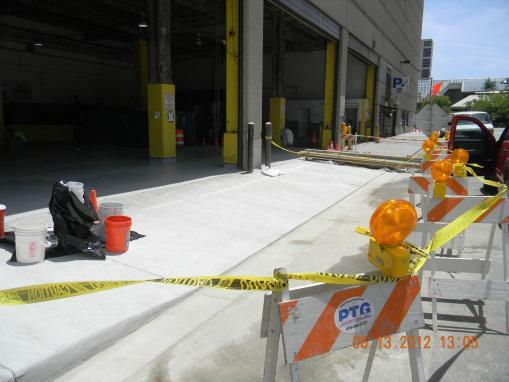 PTG Enterprises has worked with countless industrial complexes, and we're aware of the unique challenges they present. This includes accommodating union schedules, shipping and trucking freight schedules, and the higher levels of safety and security issues. Industrial and business park paving projects work well when the lines of communication are kept open, and used to keep everyone informed. That's the key to our success. 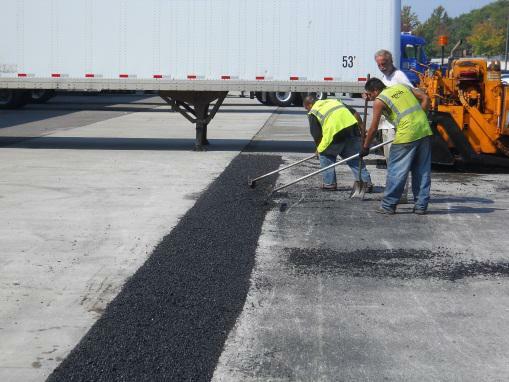 We're also aware that industrial park paving has to withstand the pressures and traffic wear from heavier vehicles, including tractor trailers, vans, and construction machinery. The materials our crews use are constructed to stand up to anything, and the industrial park concrete we use is heavy duty. 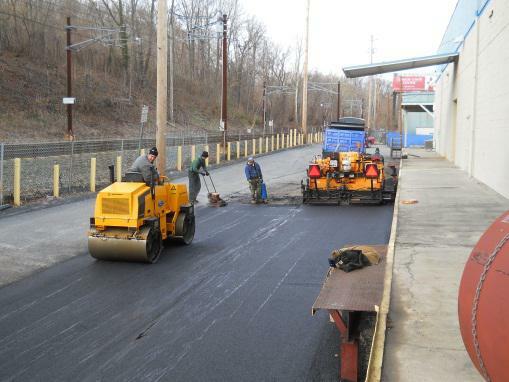 PTG Enterprises can handle your industrial park paving or concrete project, let our knowledge and experience make your job easier.